The Tofino – named for a popular resort village on Vancouver Island – will have a battery-electric powertrain capable of hitting 100 km/h in under seven seconds. 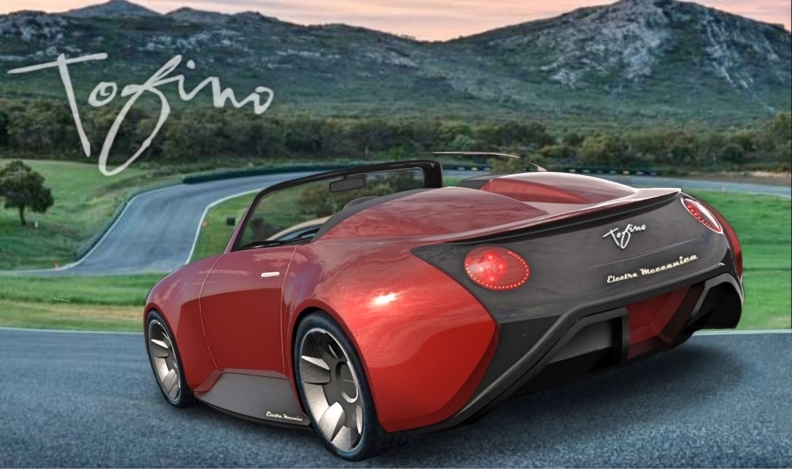 VANCOUVER — Electra Meccanica, which is building the Solo single-seat three-wheel commuter EV, says it wants to build a racy two-seat electric roadster. The Vancouver-based company showed a computer rendering of the Tofino at the recent Vancouver International Auto Show. The car’s Porsche-like lines recall affiliate company Intermeccanica’s Roadster, itself based on the classic 356 Porsche Speedster. The Tofino – named for a popular resort village on Vancouver Island – will have a battery-electric powertrain capable of hitting 100 km/h in under seven seconds, a top speed of 200 km/h and 400-km range. The asking price for the Tofino will be $50,000, compared with about $20,000 for the Solo, with deliveries to begin in 2019, the company said. The Solo is still undergoing certification procedures in the U.S. and Canada. 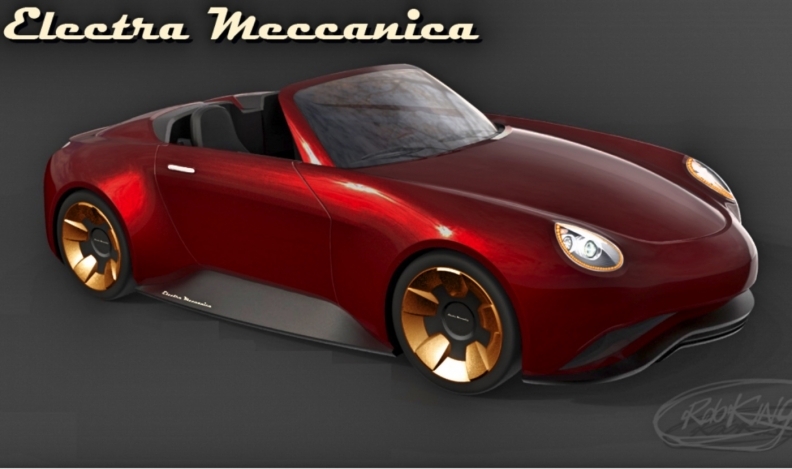 Electra Meccanica has booked about 500 pre-orders and spokesman Jeff Holland said deliveries are expected to begin in May. Electra Meccanica has a tiny downtown Vancouver showroom and is set to open a second space in an upscale suburban Richmond mall this week (April 8).